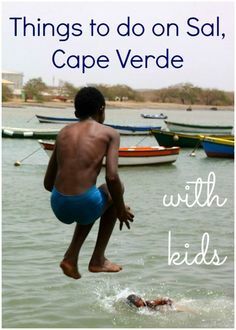 I lived in Cape Verde for 4 years selling property. 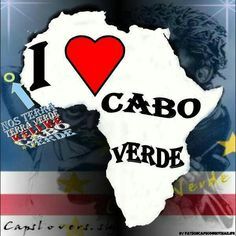 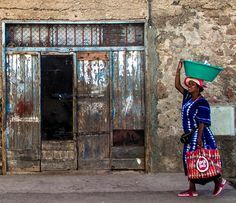 The Cape of Cabo Verde: A Potential Real Estate Play? 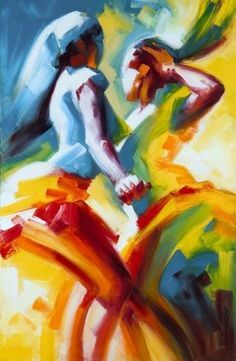 – Equities.com Global Financial Community.